Deloitte provides audit, tax, consulting and financial advisory services to clients across different branches in both public and private sector. With a globally connected network of member firms in more than 150 countries, Deloitte provides its clients with world-class capabilities and top-level services which enable companies to solve the most demanding business challenges. Website JsmeDeloitte (We are Deloitte) was acknowledged as the best HR web of 2016! 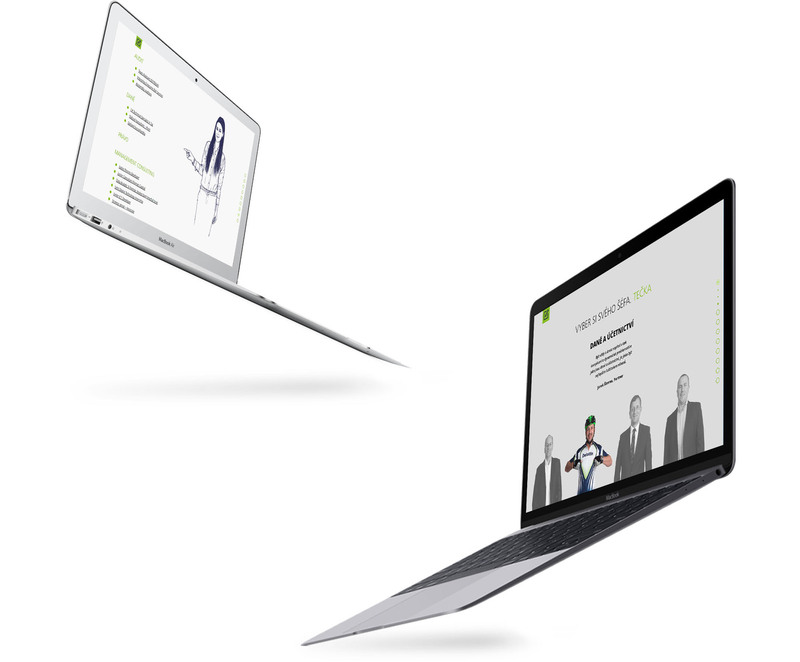 Web Jsmedeloitte.cz won the prestigious award of the best HR web of the year and we are very proud of it. Cooperation with Deloitte has been and still is a great asset to us. Working with creative and modern people is always fun. Thank you very much for the great cooperation.